INGLESIDE, Ill. -- Dramatic video shows the moment two dogs were rescued by firefighters from a house fire in Illinois. 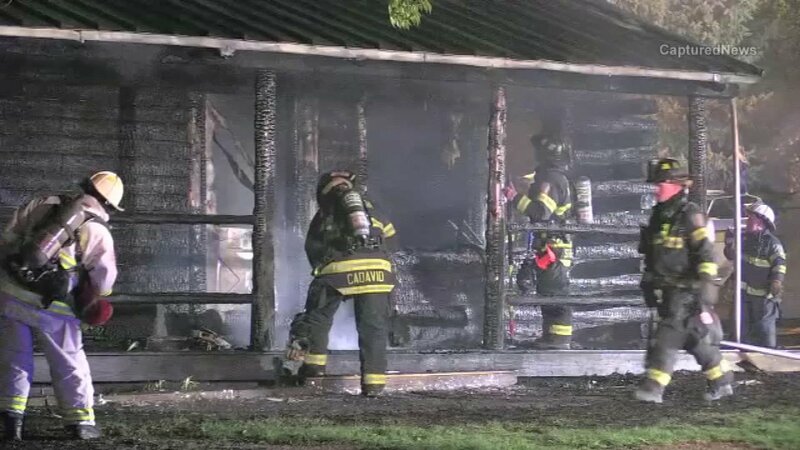 The fire happened Friday inside a home on Lake Street in Ingleside. Officials said heavy flames at the front of the house quickly spread throughout the home. There's no word of any injuries.